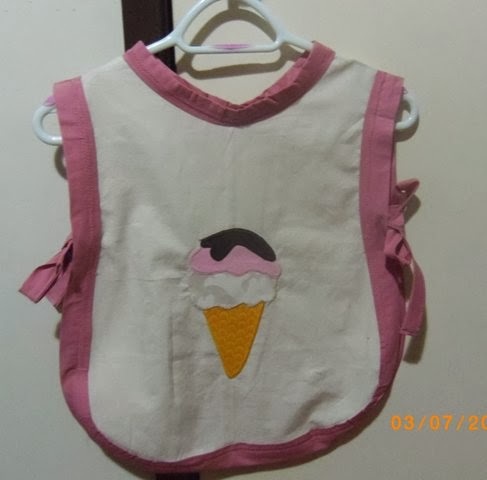 I have decided to make three aprons for the Ballarat Apron Festival (the maximum number allowed from one person) and I've made an early start with this child's apron. I just need to embroider 'Sweet Tooth' on it and it will be finished. The next apron I'm planning is applique on gingham. 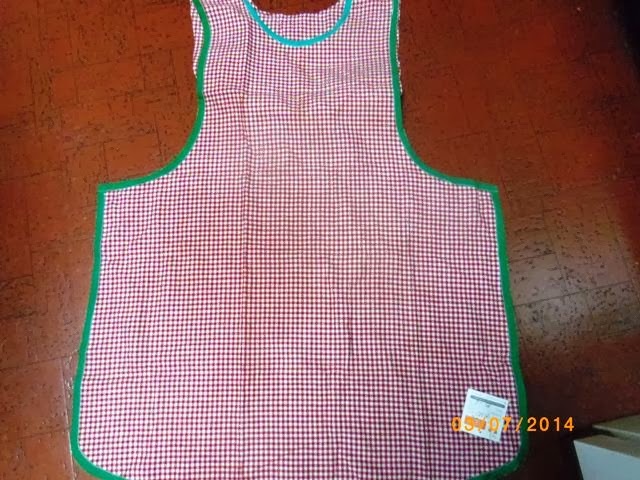 So when I found this unfinished hand made gingham apron for $1.50 in our opshop yesterday, I snapped it up... save me making one - all I have to do is embellish it. 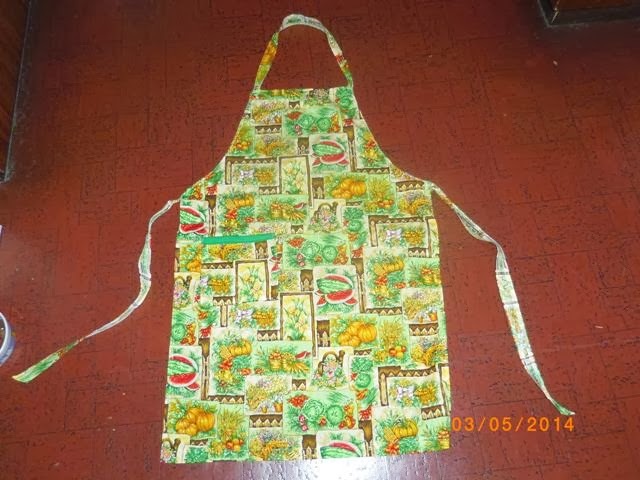 I found another apron in the opshop last week and although it isn't embroidered, I bought it because the patchwork fabric it is made from is so pretty. Apron Festival at Ballarat, Vic. in May.